Sferoflex eyeglasses are on point with modern eyewear styles, but they are renowned for their patented flexible hinge, which enable the temples to conform to the size and shape of the face. This one-of-a-kind hinge gives Sferoflex glasses a perfect fit and a resilience that isn't found in other frames. Sferoflex frames are ideal for anyone who wants stylish, comfort, and a reliable fit. Due to manufacturer's restrictions, Sferoflex products cannot be shipped to Australia. 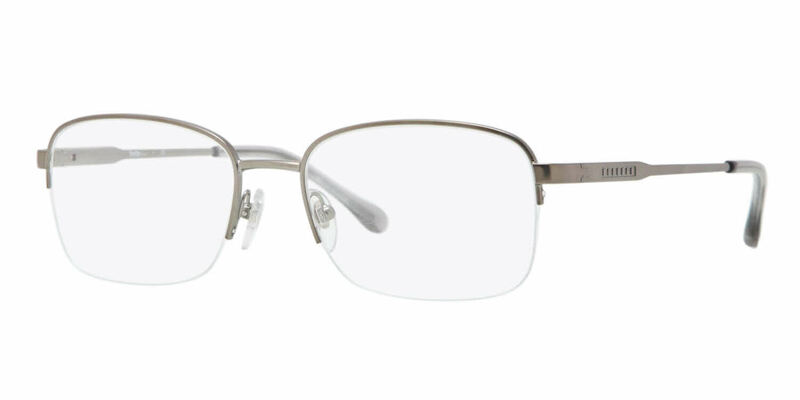 Sferoflex SF2260 is a Semi-Rimless frame for Men, which is made of Metal. Sferoflex SF2260 Eyeglasses come with a cleaning cloth and protective carrying case.